Event programmers are magpies. I certainly am; I’m always looking, listening, reading, attending events, reading reviews of events, wishing I could attend events that are too far away, holding other people’s ideas up to the light. And so (with Jenni’s blessing!) we organised ‘Write Stuff’ in April 2016. A publisher, a festival organiser, a critic, an agent and a promoter all walked into the Tower Building and spilled their professional guts for us. We had some wine and a mingle and then we had readings from our student writers. Most importantly, we had fun, and so we decided to do it all over again with a different roster of guest speakers for 2017. 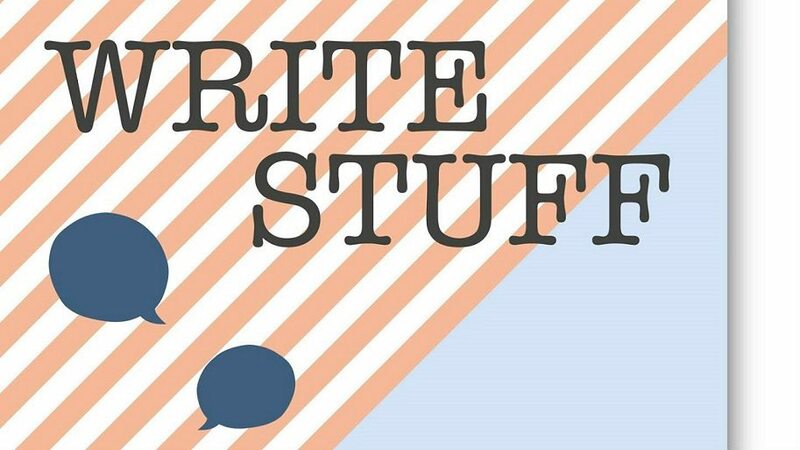 Wednesday 19th April sees Write Stuff II. We’ll take another peek behind the scenes of the business of writing, this time with Harper Collins’ Publishing Manager Laura Waddell; Jenny Niven, Head of Literature, Language and Publishing at Creative Scotland; Laura Jones and Heather McDaid of 404Ink, fresh from blazing a trail with their bold new approach to publishing. We’ll welcome David Stenhouse from the BBC to tell us more about writing for radio, and literary consultant Claire Wingfield, who provides all kinds of professional support to writers. 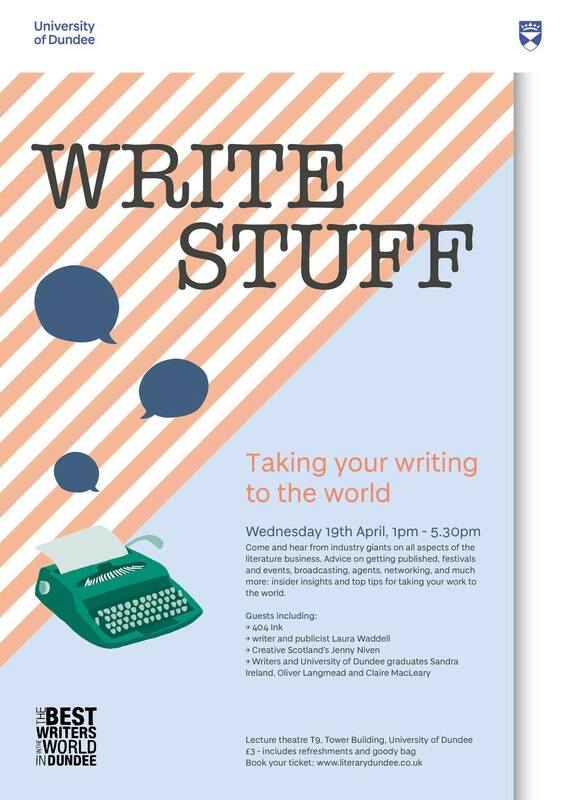 We’ll also hear from three published graduates of the Writing Practice and Study MLitt here at the University of Dundee. Sandra Ireland, Oliver Langmead and Claire MacLeary will share their paths to publication, in conversation with course tutor Eddie Small. We’ll kick off with our published graduates and hear about them and their writing lives, then hear from each of our guest speakers for 30 minutes. 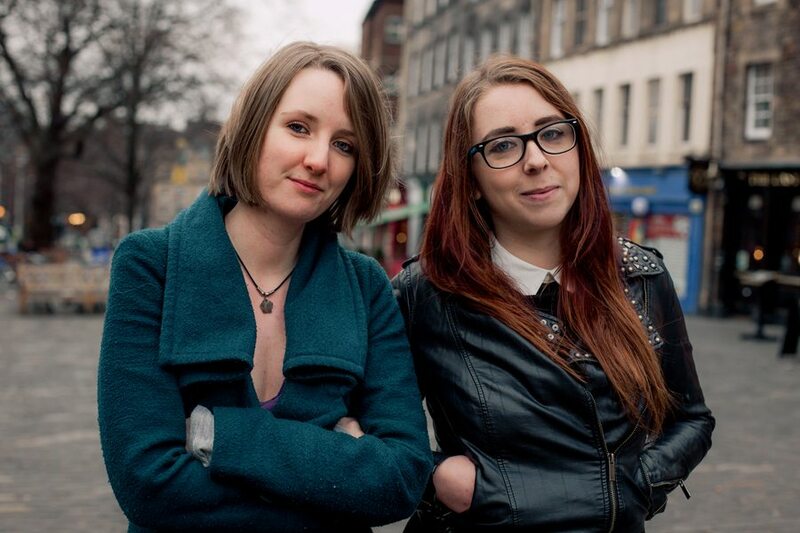 404 Ink will talk about setting up and starting out, their crowdfunded first book, Nasty Women, as well as the writing they want to publish. 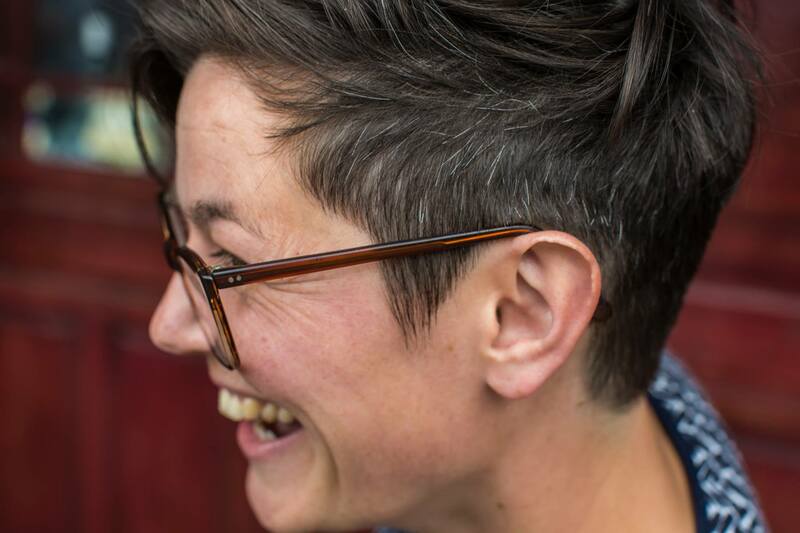 Jenny Niven is Creative Scotland’s Head of Literature, Languages and Publishing but, fresh from a stint in the director’s seat at the Edinburgh International Book Festival, she’ll talk us through festivals and events, as well as funding, and how you should approach both. 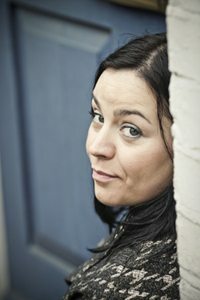 Laura Waddell has an exciting and varied portfolio, as a writer, a reviewer, in literary marketing and PR. She will share insights on publicising yourself and your work, and building a portfolio. David Stenhouse is Development Executive at the BBC and he’ll be talking about writing and adapting for radio, getting your work on air, and opportunities for writers at the BBC. 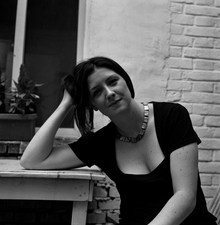 Literary Consultant Claire Wingfield’s job is to bring out the best in writers and their manuscripts; at Write Stuff she’ll talk about agents, what they do and how to go about getting one. There will also be the opportunity for you to ask questions, and to mingle with our guests as we finish Write Stuff with a glass of something refreshing. This event is for anyone with a practical, professional interest in the world of books, reading and writing. It’s for everyone who writes and wants to better understand the ecosystem of the world of writing, whether you’re a current student, not a student, 17 years old or 80. Maybe you’re a writer with a finished manuscript, unsure how to proceed next. Perhaps you’re considering approaching an agent but aren’t 100% certain what an agent does. Maybe you’re keen to write for radio, or you want to pitch a workshop to a festival. Or maybe you aren’t a writer, maybe you’re a reader. I was the English Literature student that you might be: loved reading ✓, desperate to work with books ✓, didn’t want to be a teacher ✓, as prevailing wisdom seemed to suggest I was hopelessly destined to be. This was 11 years ago now, and it was news to me that book festivals could be your job. Mind-blowing to realise that one could have a career in literature as various and exciting and fulfilling as mine now is, a job that involves talking / thinking / reading / writing all about books. I had no way of knowing that book festivals were a burgeoning, vital place and that you could make a meaningful contribution to the lives of other people by being able to lay hands on the right book or poem at the right moment. For me the lightning bolt was getting involved as a volunteer with StAnza: Scotland’s International Poetry Festival while I was student, which led to a job with the Edinburgh International Book Festival which led to a job at the Scottish Poetry Library, and so on. As Literary Dundee, I also produce the Dundee Literary Festival, and we couldn’t do what we do without a dedicated band of volunteers able to give a little of their time. So maybe a part of my motivation in organising Write Stuff is to invite you, slightly bewildered book lover, to hear from inspiring and impressive people who work with books and words, to hear what they do and how they got there, and to know that you can too. Peggy manages Literary Dundee, a University of Dundee initiative that celebrates books, reading and writing. Literary Dundee was included in the List Magazine’s Hot 100 2016, their annual celebration of the figures who’ve contributed most to the cultural landscape during the year. 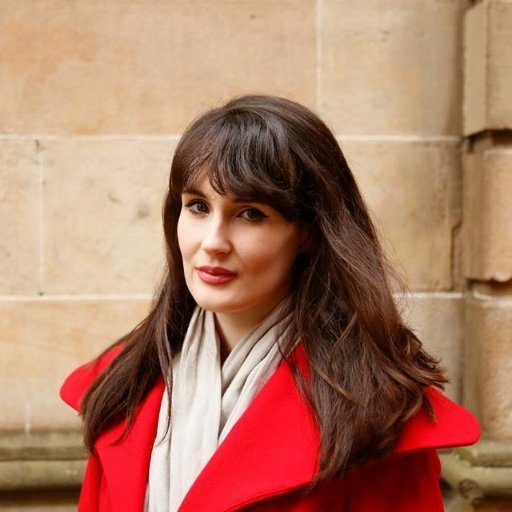 She has worked for the University since 2013 and before that worked with literary organisations such as the Scottish Poetry Library and the Edinburgh UNESCO City of Literature Trust. Peggy works with books in her spare time too – interviewing authors at events and festivals, talking about books on the radio and other platforms. 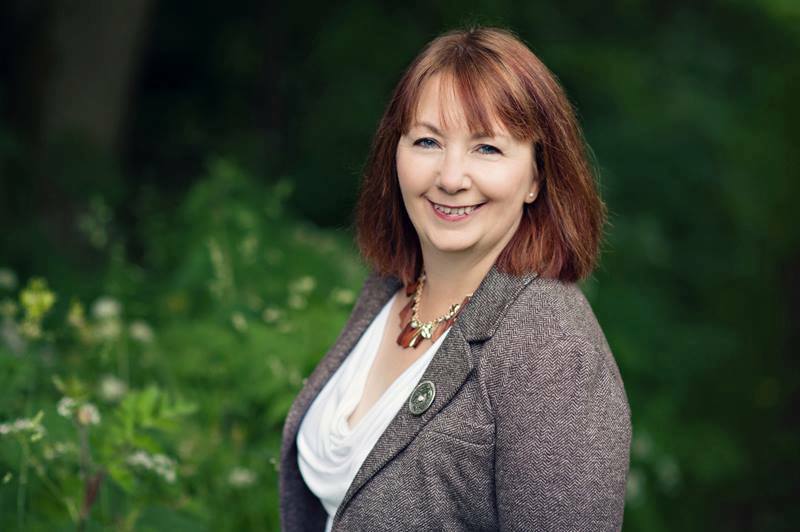 She is on the board of the Craigmillar Literacy Trust, a charity based in Edinburgh which aims to inspire everyone in Craigmillar to enjoy the pleasures and benefits of reading, writing and other literacy activities. When not reading or talking about books, Peggy enjoys walks, Scrabble, tweed, learning harmonica, and cake. Peggy was listed at number 51 in the Courier’s Impact 100 2016 (their ‘annual review of the people who have done the most — good or bad — to affect life in Courier country’) for services to Dundee’s cultural life. Read more about Peggy in her the Meet Peggy Hughes One Dundee blog.